These are e-tickets, delivered by text & email. Click here for more info. *Transaction charge of £1.50 will be added on the next page. 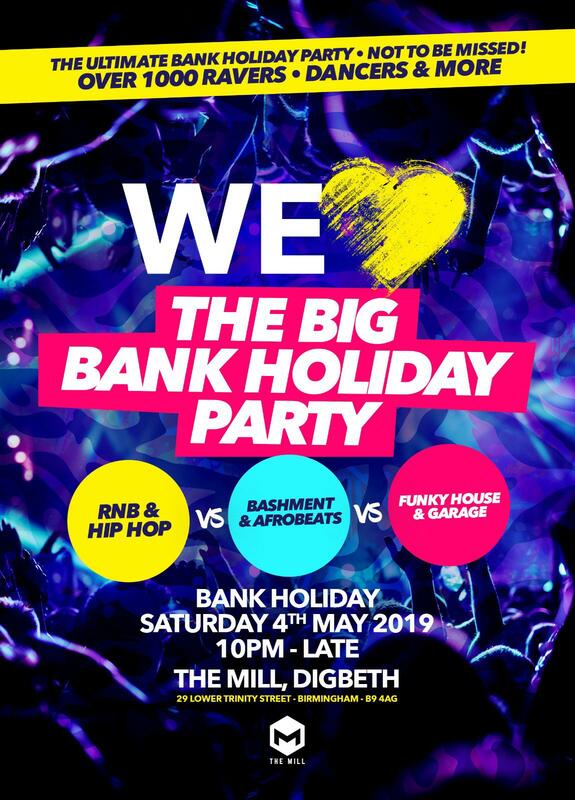 The Ultimate Bank Holiday party for the real raver. Choose your team and grab your horns and whistles. It's about to get fully lit as we celebrate the best In urban music culture.